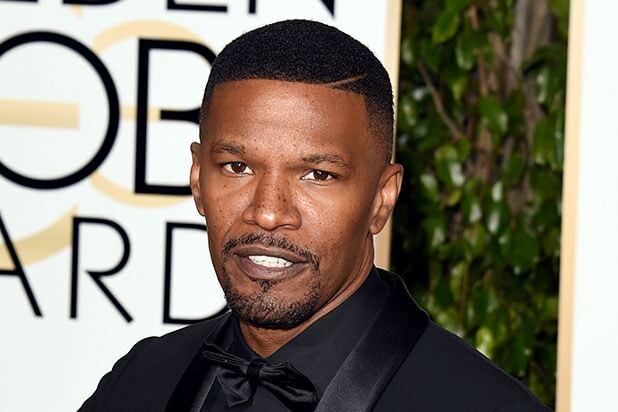 When Twitter users "discovered" in late May that "Jamie Foxx" isn't the actor's real name, freak-outs ensued. But many other celebrities and noteworthy people have opted for clever stage names - whether to simplify a birth name (Nina Dobrev) or to forge a new identity (Portia de Rossi). Here are 11 stars whose real names may surprise you. Halsey (Ashley Frangipane) Halsey's stage name is an anagram of her real name, Ashley. The "New Americana" electro-pop singer's name is also a reference to a street in Brooklyn where she "spent a lot of time as a teenager." 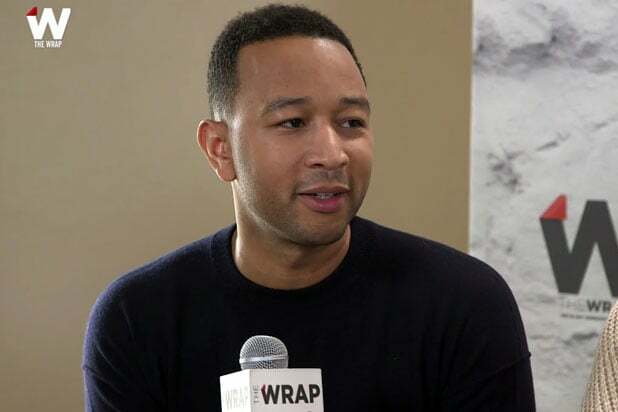 John Legend (John Roger Stephens) The name "Legend" was gifted to the R&B singer by a friend who was impressed by his old-school sound. As Legend explained in a 2005 interview with Independent, "I knew it sounded a little presumptuous, but I figured it would grab people's attention." Marilyn Manson (Brian Hugh Warner) The musician's moniker pairs the names of two opposing pop culture figures: Marilyn Monroe and Charles Manson. Manson has mentioned in several interviews that his name is a trademark, not a stage name. Miley Cyrus (Destiny Hope Cyrus) According to Business Insider, Billy Ray Cyrus gave his daughter the nickname "Smiley" to "match her cheery persona." Eventually, Smiley evolved into Miley, which is now the singer's legal name. Natalie Portman (Natalie Hershlag) The award-winning actress and Harvard alumna was born Neta-Lee Hershlag. Portman was the maiden name of her paternal grandmother. Michael Caine (Maurice Joseph Micklewhite) Upon advice from an agent, the actor changed his name to Michael Caine to mirror Humphrey Bogart's character in "The Caine Mutiny." In a 2009 interview with New York Magazine, Caine explained that Bogart was his childhood hero. Kit Harington (Christopher Catesby Harington) Kit is a relatively uncommon nickname for Christopher. According to Nicki Swift, the "Game of Thrones" actor preferred to be called Kit as a child as opposed to Chris or Christopher. Lana Del Rey (Elizabeth Woolridge Grant) On choosing her stage name, the singer said, "I wanted a name I could shape the music towards. I was going to Miami quite a lot at the time, speaking a lot of Spanish with my friends from Cuba – Lana Del Rey reminded us of the glamour of the seaside. It sounded gorgeous coming off the tip of the tongue." Emma Stone (Emily Jean Stone) According to Business Insider, the "La La Land" star changed her name to be more like one of the Spice Girls. "Emma" is also conveniently similar to her actual name. Calvin Harris (Adam Richard Wiles) The Scottish DJ chose the name Calvin Harris to appear more racially ambiguous. He said, "I thought people might not know if I was black or not. After that, I was stuck with it." Portia de Rossi (Amanda Lee Rogers) According to Advocate.com, the actress adopted the name Portia from a Shakespearean character. She chose de Rossi, "because I was Australian and I thought that an exotic Italian name would somehow suit me more than Amanda Rogers."